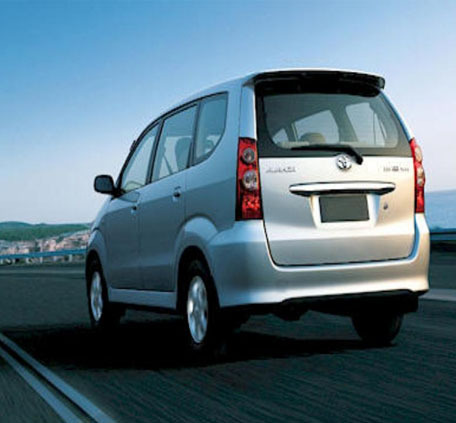 Car Rental Agency in Haridwar - When it comes to comfort, We are the name to be relied upon. We have a fleet of luxurious cars of all range, coaches and buses to give you utmost comfort while You travel. We will be proud to be your guiding companion while You explore the mystic of Rishikesh & Uttarakhand. 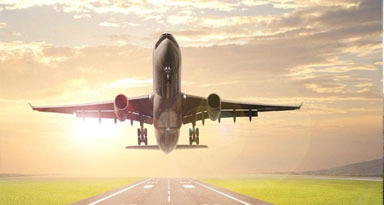 Hotel Sunshine arrange International air tickets to most of the major airports all over the world. We are travel agents for Lufthansa, Singapore Airlines, British Airways, Cathay Pacific, Northwest Airlines, Air India, Indian Airlines, Gulf Air, Qatar Airways, South West Airlines, Biman Bangladesh & Srilankan Airlines. We also issue domestic air tickets to all major cities in India in Sahara Airlines, Indian Airlines & Jet Airways. We offer the cheapest AIR FARE service! You can find our lowest air fares in most cases very obviously. If you would like to book, please fill out the form and we will get back to you with the cheapest air fare within 24 hours to advise you with the air fare and seat availability. We are a privileged travel agent to offer special air fares to USA, UK, Singapore and Dubai from Chennai. Our sole aim is to make your holidays as tussle-free as possible. Hotel Sunshine offers you timely rail ticketing services. 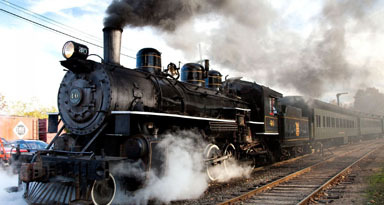 By booking your train tickets with us, you will save both time and money. For booking your rail ticket, you can instantly get in touch with our travel counselors. We are one of the leading money exchanger in Haridwar. 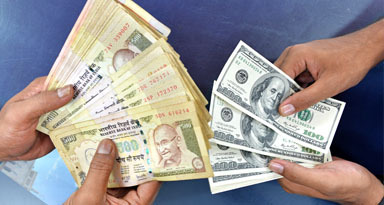 We offers a service that allows you to convert your country currency in to Indian Currency (Rupees).